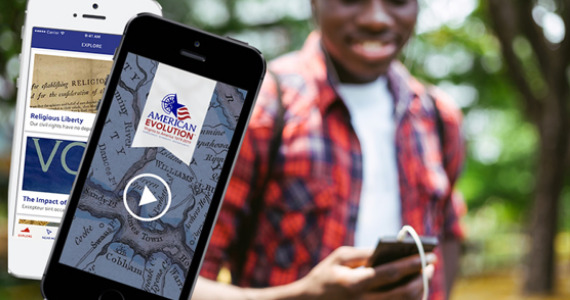 An amazing journey awaits you on the Virginia History Trails App. Vacationers and “stay-cationers” alike will be amazed to learn about the 400+ stories that the Virginia History Trails have to offer. 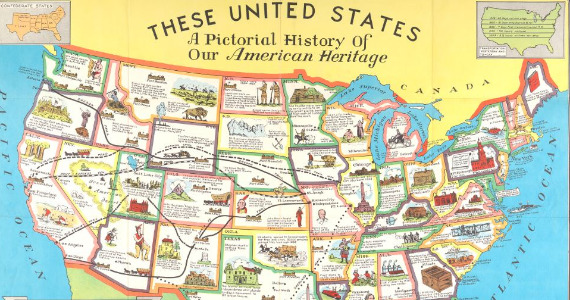 Just turn on the app’s GPS location function and discover the rich history that surrounds you. The Library of Virginia houses a vast collection of materials and records documenting the lives of Virginians. 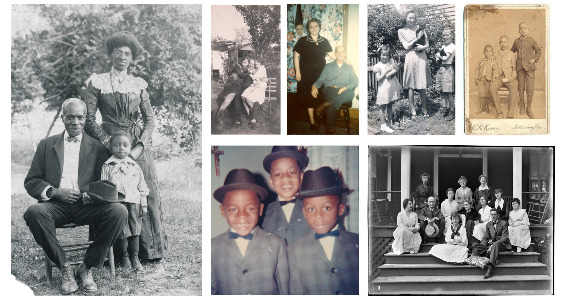 Delving into those records to explore your family’s history can be an immensely satisfying and rewarding experience. We are now offering an ongoing series of workshops to help you with your quest. 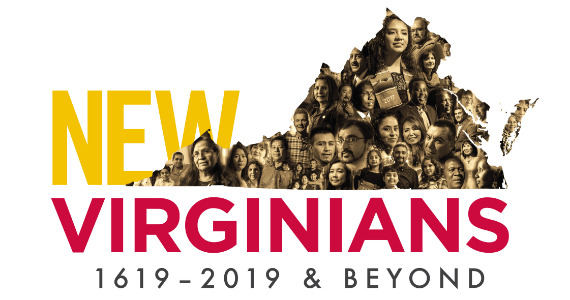 Explore the immigration and refugee experience and Virginia's increasing diversity through video interviews with first-generation newcomers and personal items that represent their stories. In the Exhibition Gallery through December 7, 2019. Become a member and support the Library's programs, events, and exhibitions. 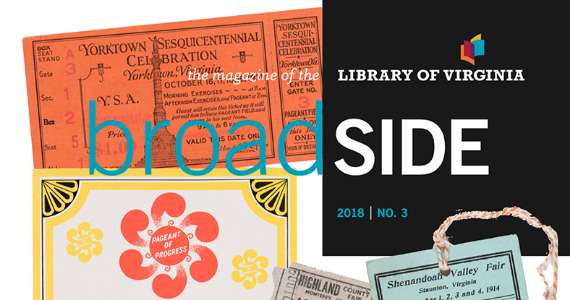 Receive discounts at the Virginia Shop and a subscription to Broadside, the Library's quarterly magazine.